4DX is a global award-winning innovative 4D movie brand. 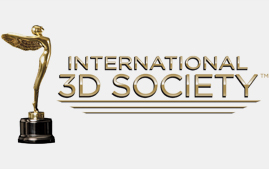 In 2014, 4DX received the 'Cinema Innovation of the Year' award by I3DS(International 3D & Advanced Imaging Society). The 'Cinema Innovation of the Year' is a new award that i3DS created specially to honor 4DX for their use of motion seats and environmental effect equipment. The award recognizes 4DX as the creator of a new paradigm, a new growth engine in the global cinema industry. In 2015, 4DX received the silver prize in the Media & Visual Communications & Entertainment category from the Edison Awards. 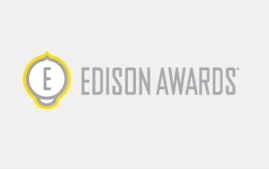 Inspired by Thomas Edison’s persistence and inventiveness, these awards recognize innovation, creativity, and ingenuity in the global economy. In 2018, Edison Awards announced 4DX was voted as a Silver Winner once again. 4DX's silver prize in Media & Visual Communications & Entertainment stemmed from “4DX with ScreenX," the blend of two most immersive theatre technologies on the market today. 4DX has been recognized as the World-Class Product of Korea for five consecutive years, in recognition of its accomplishments in advancing the moviegoing experience from watching to almost living the movie. 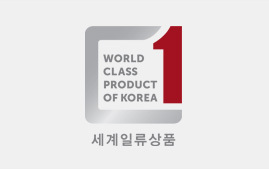 The World Class Korean Product award is a government-designated certificate of excellent quality and global marketability. Previously approved products may keep the certification only when they continue to meet rigorous standards. We have gained numerous influential media acclaims. CJ 4DPLEX was ranked as the 'Most Innovative Company of 2017' in Live Events by Fast Company for producing a theater experience that appeals to every sense. 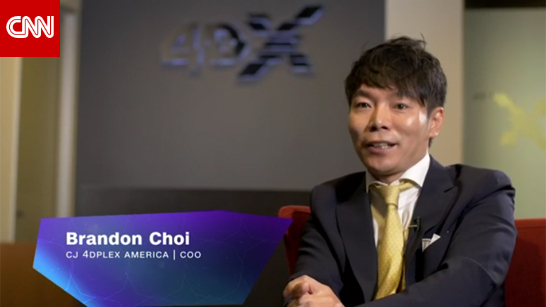 One of the biggest U.S. media, CNN, introduces 4DX - "In a new era of video streaming, the movie theater is facing stiff competition, but 4DX is getting moviegoers back into the theater." 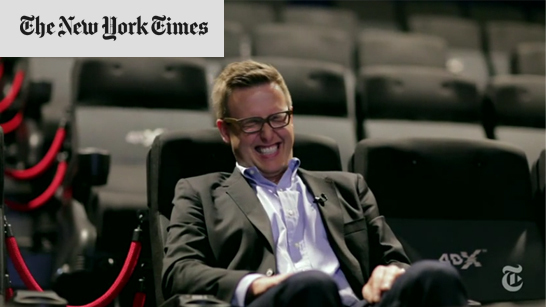 To lure young generation and increase attendance, theaters are trying to redefine the moviegoing experience with 4DX.